This is definitely going to be a break that goes by pretty quick. 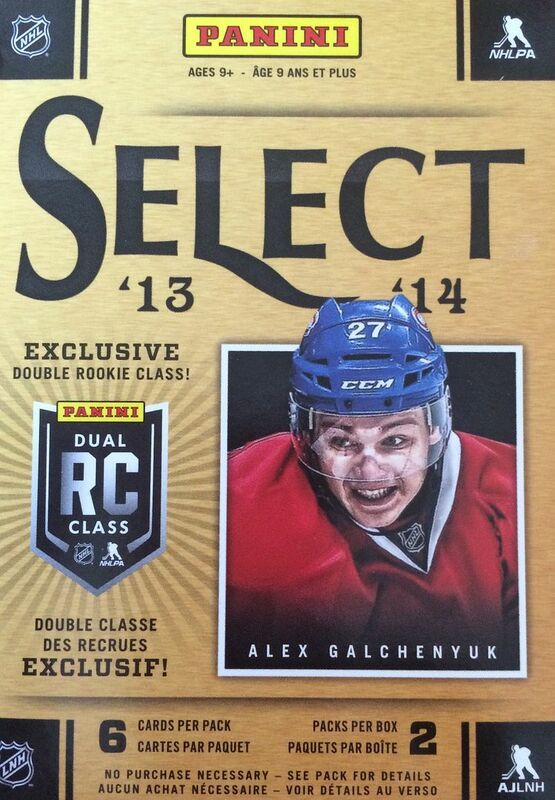 I've opened up Select on Retail Review before, and it's just a fast two pack break. Premium products like Select tend to offer higher quality cards but at the cost of card quantity. You better hope that you hit something when you buy these blasters because if not you really are left with very little! The last blaster of Select I got was disappointing. I pulled an insert card and a bunch of base. Let's hope that my luck changes and something a bit better comes out of this one. This is a product I really want to like because there are so few 'higher-end' retail products like this out there. If I don't get a hit, at least I'm hoping for a nice prizm parallel card of a nice rookie. That'd be a good pull. There are plenty of rookie cards in this product as this was the year of the double rookie class. A lot was made of that fact, but not that much was shown from it. Hopefully some of these rookies will really take off! Well, that was a lot better than the last time! Even though there were just two packs here I did manage to pull a pretty sweet auto jersey rookie card. Besides that I also got a rookie card of Jason Akeson and a regular prizm of Mikko Koivu. 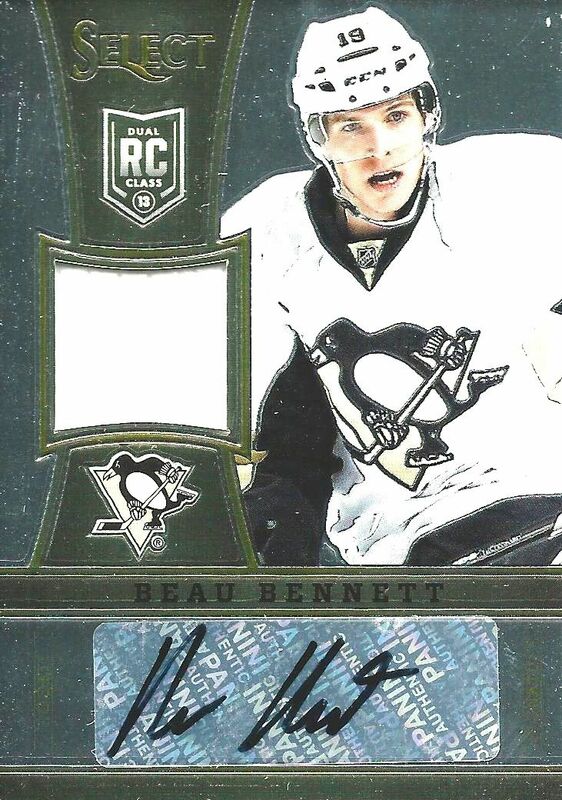 I didn't pull any huge names like Crosby or Ovechkin, but that was ok considering what else came in the packs. I'm glad that this blaster turned out to be pretty good. My confidence in this product would have definitely taken a hit if I missed on two straight blasters! 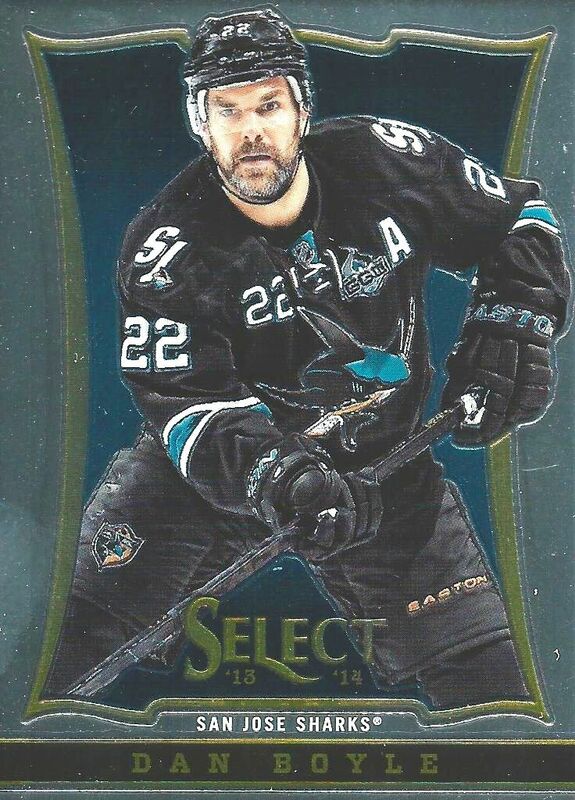 I loved Dan Boyle when he was with the Sharks. He was a consistent and classy player through and through and it made me sad when he didn't get a chance to return this season. It's always nice to pull his cards still though... one of my favs! 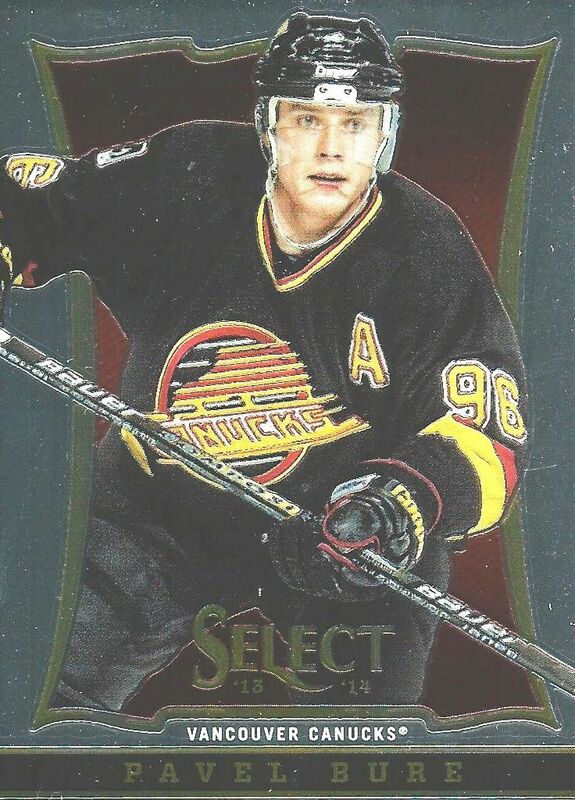 Bure was a player back in the day that I really enjoyed watching. He had blazing speed and an amazing scoring ability. It's cool to see that he is making his way back into some products. I hope to get an autograph of his one day. This was, of course, by far the best card from this break. It's not often that numbered auto jersey cards come out of blasters so this was a real treat. I was happy to get a nice card out of this blaster. Opening up just a couple of packs out of a box doesn't make for a long enjoyable break, but cards like this definitely make up for that! I have another Select box waiting to be opened in a future Retail Review. I hope that blaster can top this one! We'll just have to wait and see. Let me know what you thought of my break in the comment section below. Have you ever pulled anything good out of one of these? I'd love to hear about it. Look for a new episode of Retail Review every Sunday! Nice RPA, hopefully he increases his game which will translate into an increased card value.